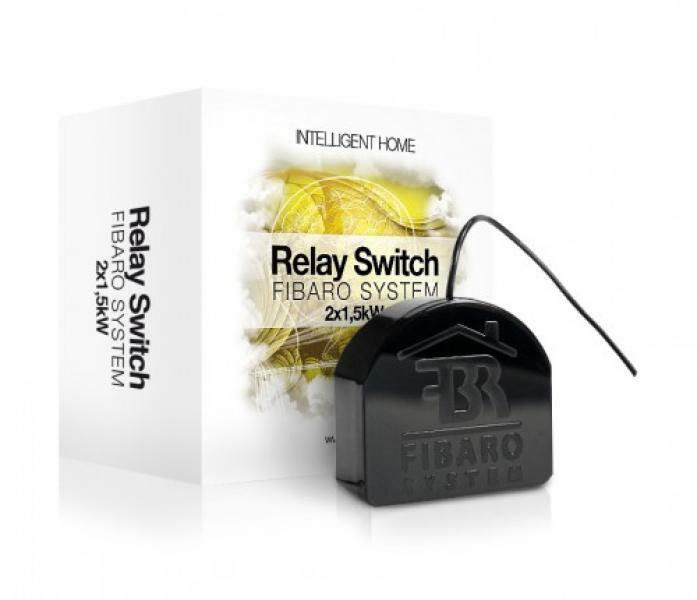 FIBARO Switch 2 is designed to be installed in wall switch boxes or anywhere else where it is necessary to control electric devices. 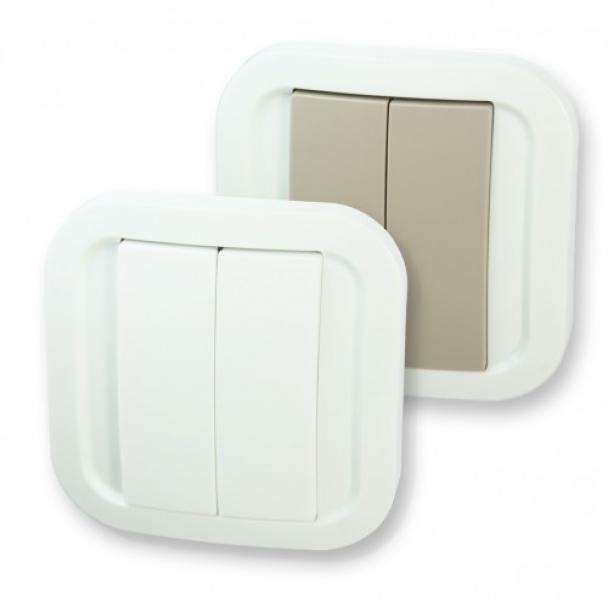 The Switch 2 allows controlling connected devices either via the Z-Wave network or via a switch connected directly to it. Active power and energy consumption allows to monitor and reduce electricity bills. 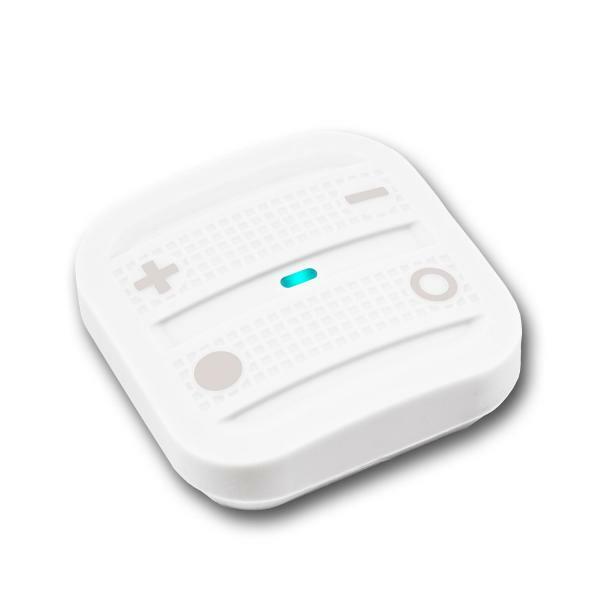 The Switch 2 is compatible with any Z-Wave or Z-Wave+ Controller. 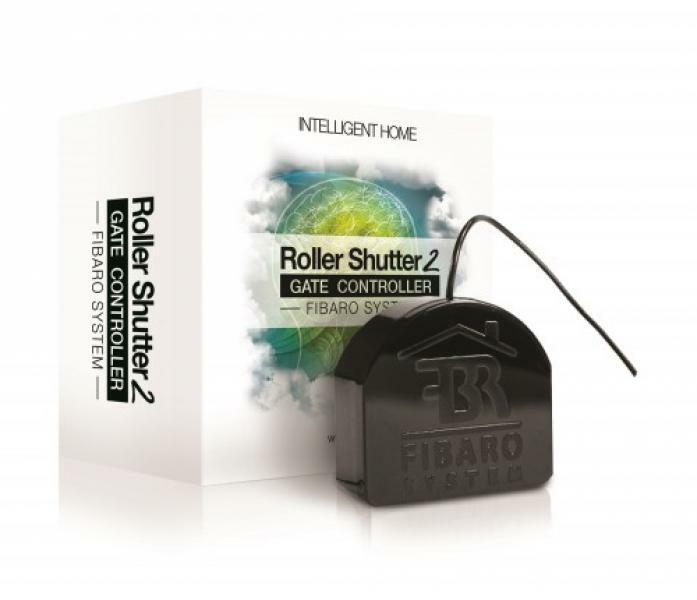 New edition of Fibaro Roller Shutter, featuring a unique functionality of a garage gate controller and power metering function. Designed to work with any VAC powered electric motor equipped with either electronic or mechanic limit switches. Z-Wave NodOn® Soft Remote is a four button wireless remote controller that lets you take remote control of connected Z-Wave devices in your home automation network. Besides being smart, the smart controller is also compact and light-weight, making it one of the easiest and handiest way to wirelessly control all the Z-Wave connected devices in your home. It's also spill and shock resistant, and comes with an embedded magnet, providing you the flexibility to attach the device on any metallic surface in your home-- right from heater to fridge door. The remote control comes in six vibrant colours that you can choose from the dropdown above: Tech Blue, Cozy Grey, Cozy White, Wasabi, Lagoon and Softberry.